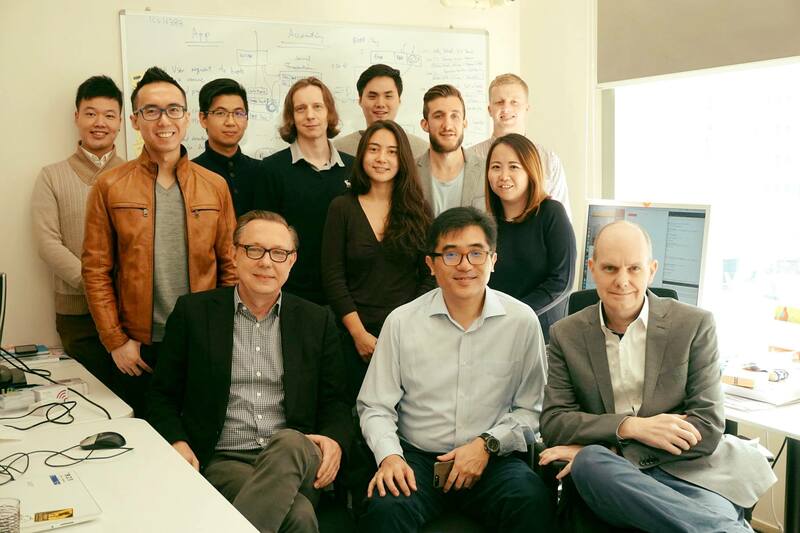 Quikspaces is a commercial real estate startup. We are an online marketplace for flexible office rentals on demand - essentially like an "Airbnb for office space". 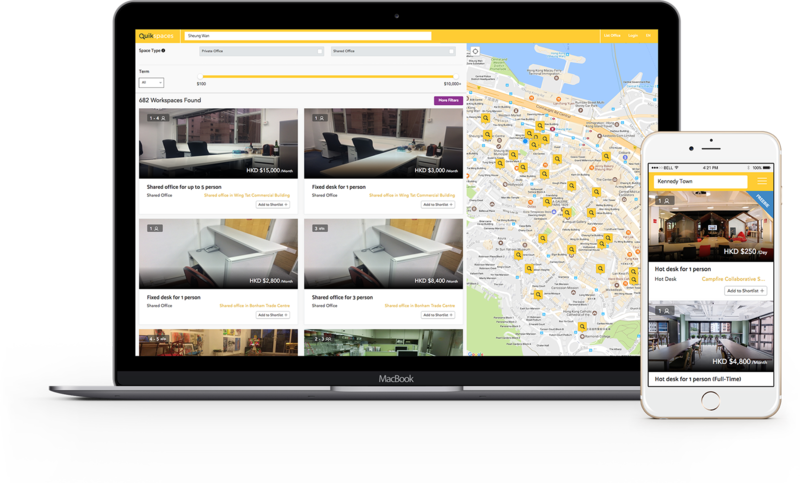 Search, review and book your next office space with a few simple clicks on Quikspaces. (3) Landlords and companies can rent out empty unused space on a flexible short-term basis. Join us now to revolutionize how people work! 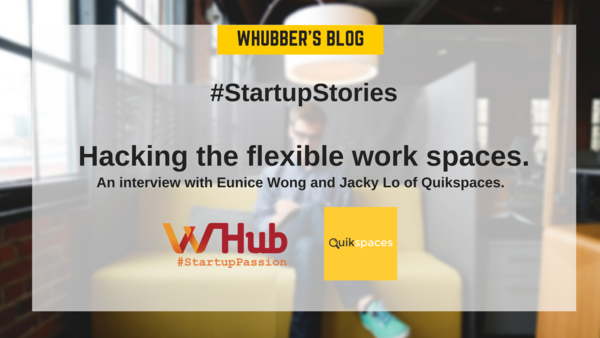 #StartupStories: Hacking the flexible work spaces.